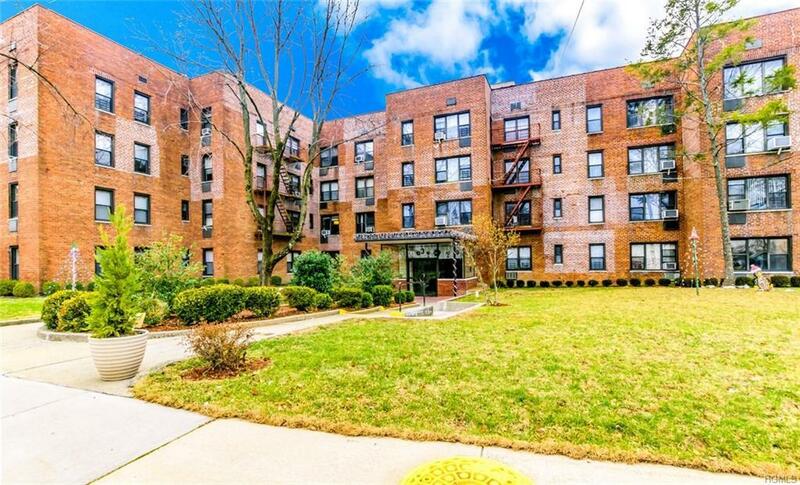 Newly Renovated 1 Bedroom coop tucked away in the desirable Westchester Hills area of Yonkers in the secluded Rensen Garden complex. 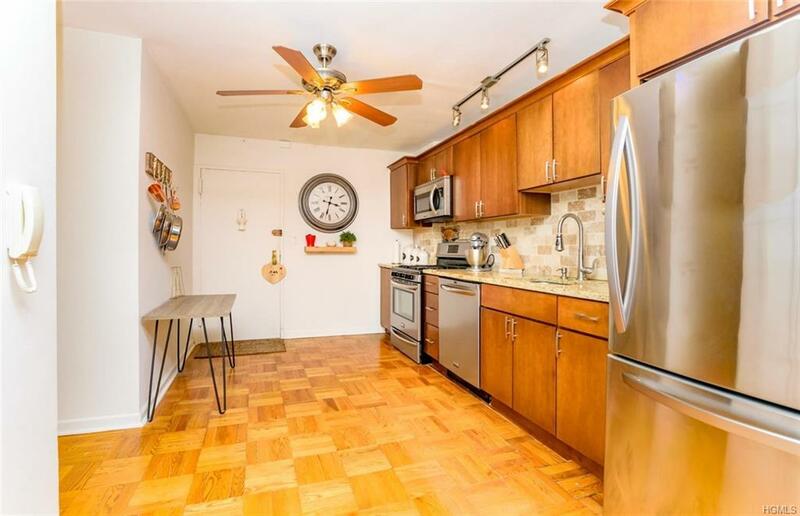 This immaculate and Pristine apartment boasts an open floor plan with an updated kitchen, SS appliances and ceramic finish coupled with beautifully finished hardwood floors through out. 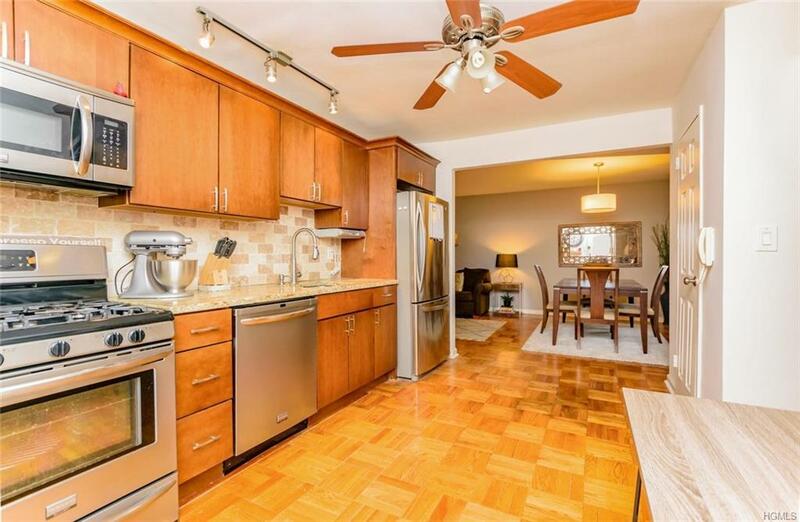 This sun-drenched 1 Bedroom unit boasts a huge walk in closet, spacious Master bedroom, Terrific Kitchen with a dining area and gorgeous bathroom as well. This Financially sound complex features a live -in-super, On-site Laundry room and Parking when available. 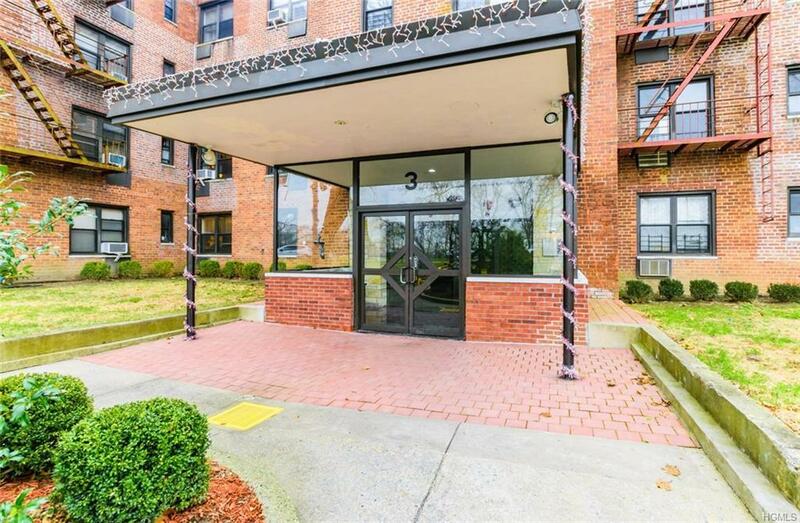 The maintenance is very affordable and this building is very private with a park-like setting but just minutes from Central avenue shopping strip, Buses, playgrounds, major highways and 25 min to NYC!! !